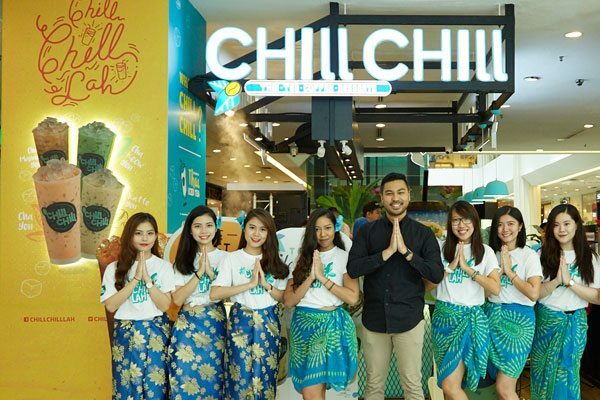 Chill Chill officially launched on 16th August 2017 at one of their outlets, Empire Subang. 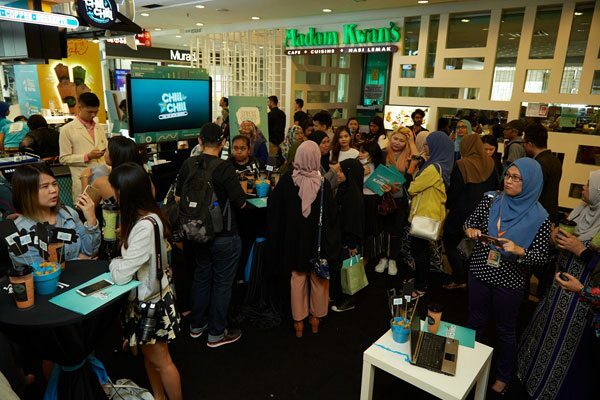 The event had an incredible turnout which includes media, bloggers and social media influencers. 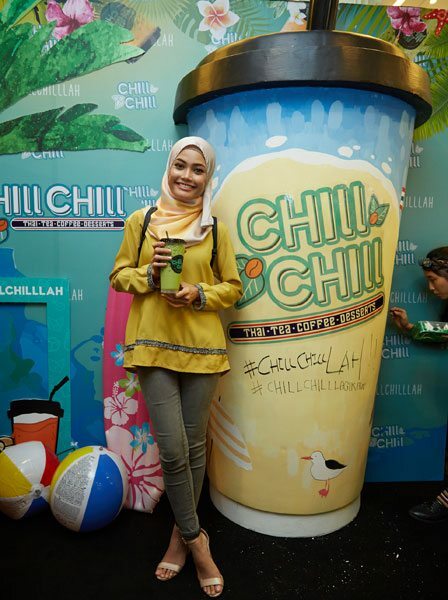 The centre of fascination was the 3D backdrop that featured a giant Chill Chill cup fabricated by the event planners of impact FORCE. 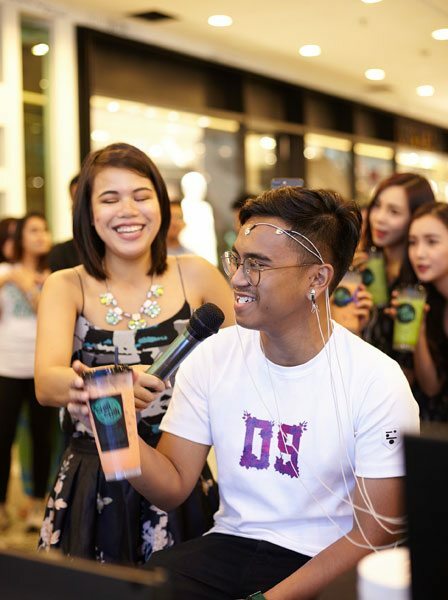 The activities that wowed the crowd were the Brainwave Station, where guests read their own brainwaves using a detector and having their drinks customised. 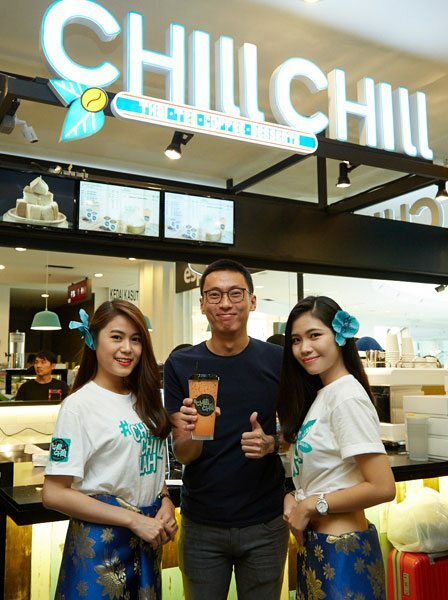 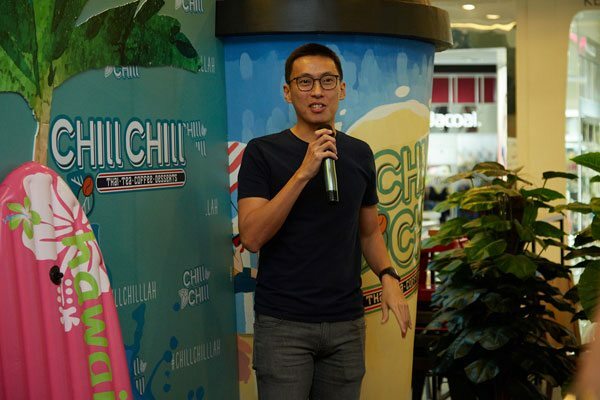 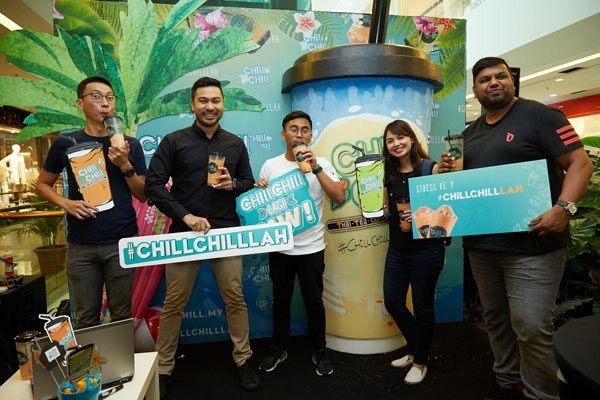 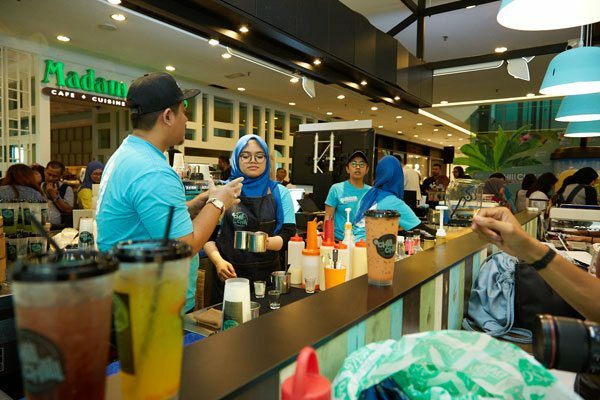 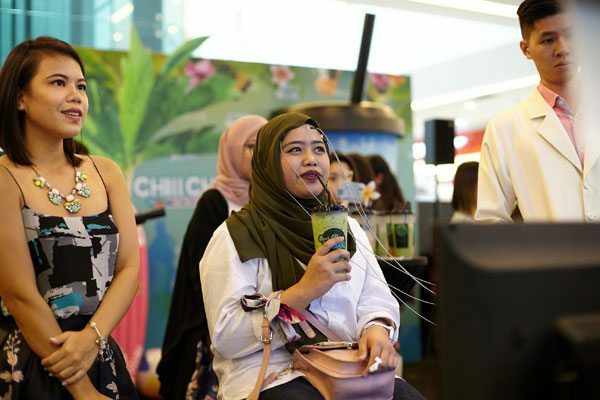 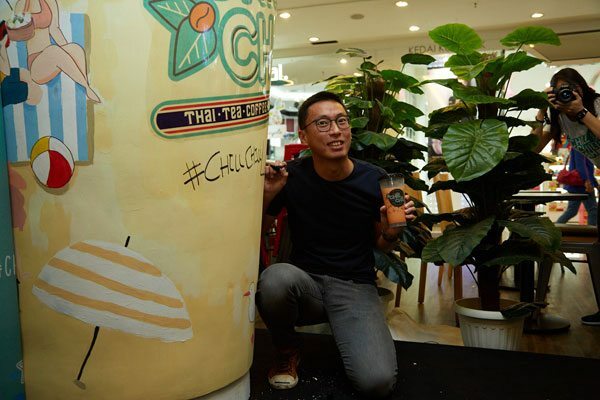 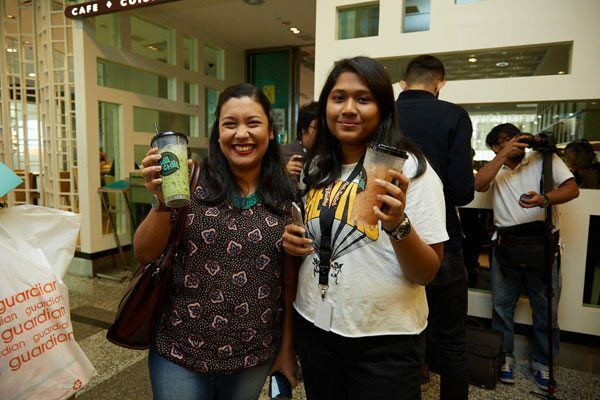 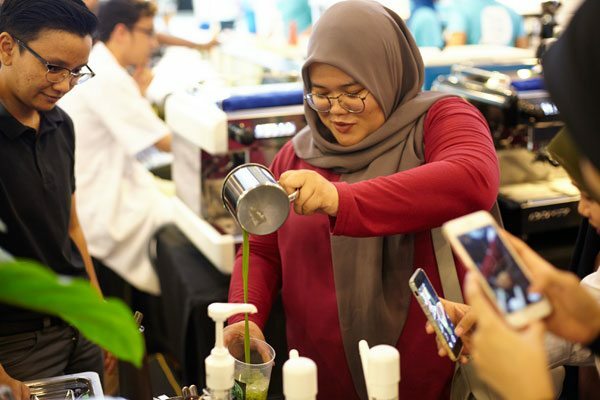 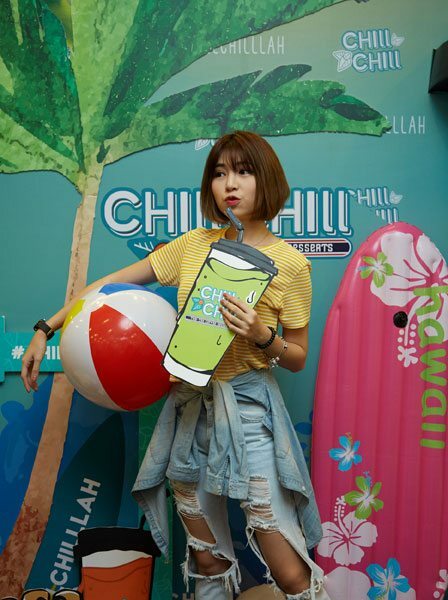 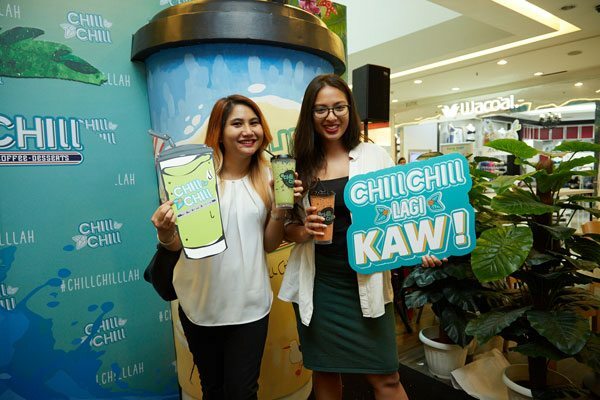 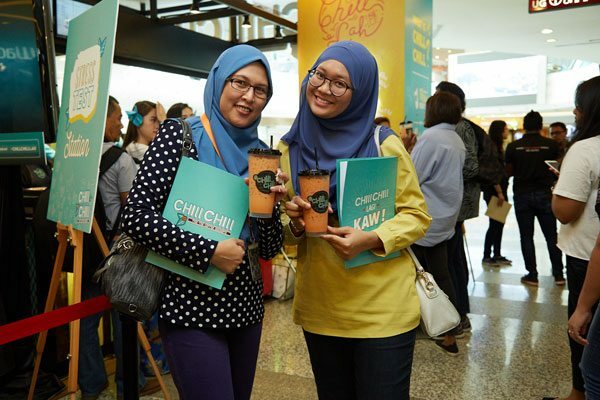 The theme, concept and drinks certainly brought the right mix to Chill Chill’s brand launch in Malaysia.